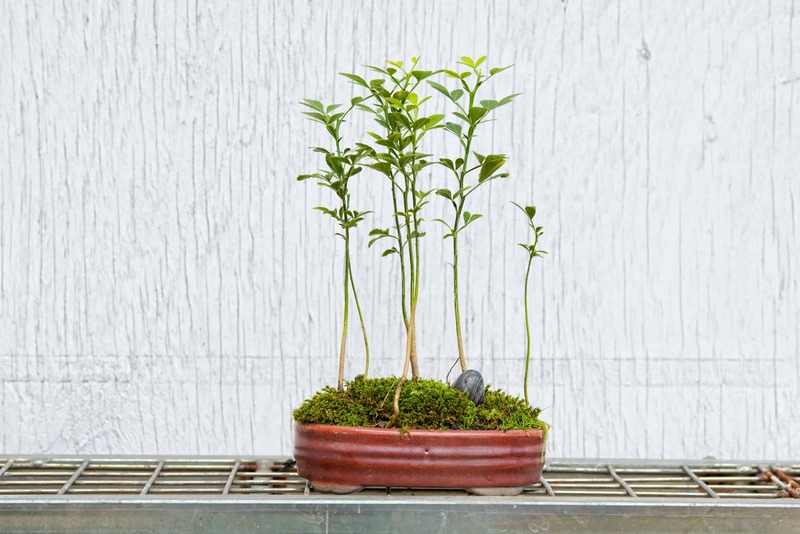 The found plant specimen is then carefully and skillfully trained into works of art also known as Bonsai. 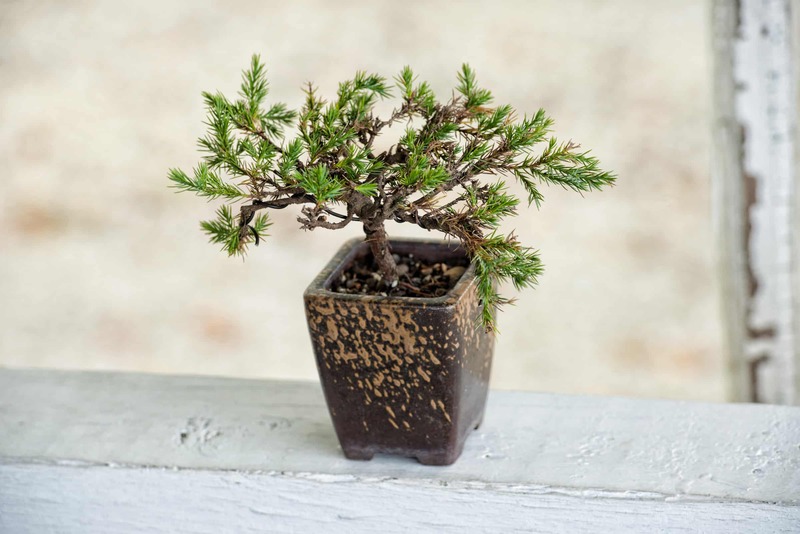 Yamadori is the most coveted type of Bonsai because of its unique characteristics. The interesting shape and lines of the plant tell a story that can’t be replicated in the nursery. Only time and nature can sculpt the uniquely gnarled and twisted trunks and branches of each plant. Not every tree found in the wild is Yamadori. The plant's beauty is defined by nature's "battle scars." The cracked and twisted shape forms the essence of individuality. 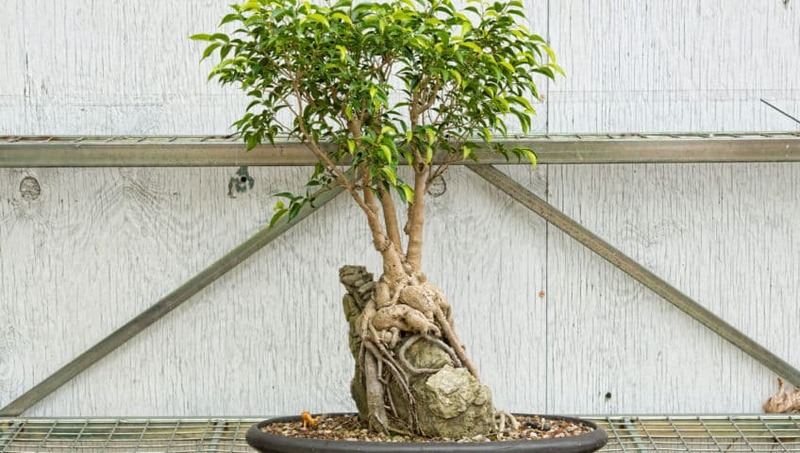 Yamadori is a plant naturally stunted by a combination of factors—severe climate extremes, poor soil conditions, short growing seasons, wind and abrasive sand, and grazing animals—result in contorted, smaller-than-normal trees. 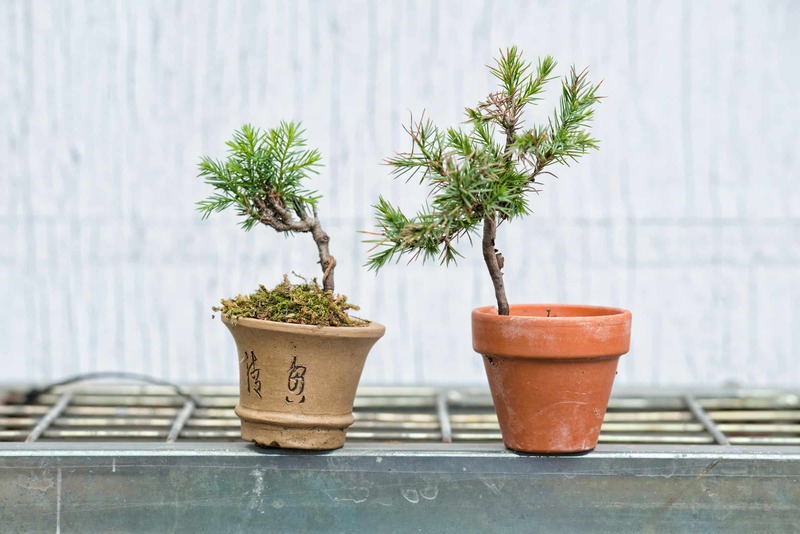 Searching for Yamadori in public places is difficult and should only be attempted by experienced bonsai enthusiasts who have a respect for the environment. However, foraging for discarded plants can produce great results. 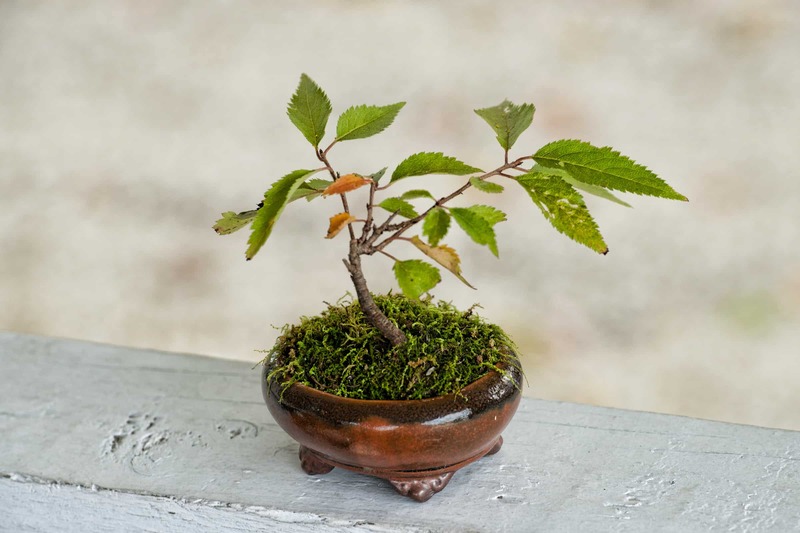 Many gardeners, landscapers, and homeowners replace shrubs or trees and toss away the stunted original plant. 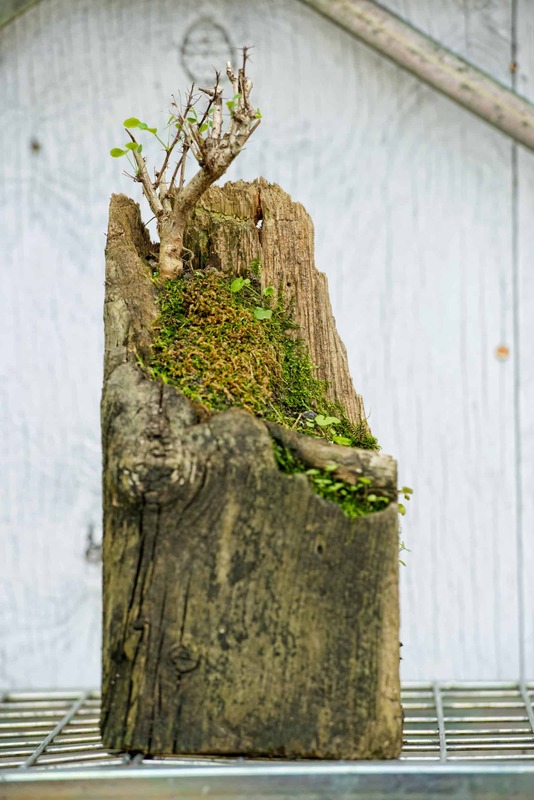 Yamadori enthusiast, Peter Bethune, has over 50 specimens in his foraged collection that he has started from garden clean-out finds. Cut back rotten and ripped roots. Soak the root system in rain water overnight. Mist the foliage 3 to 4 times a day. Do not feed or fertilize for two years. 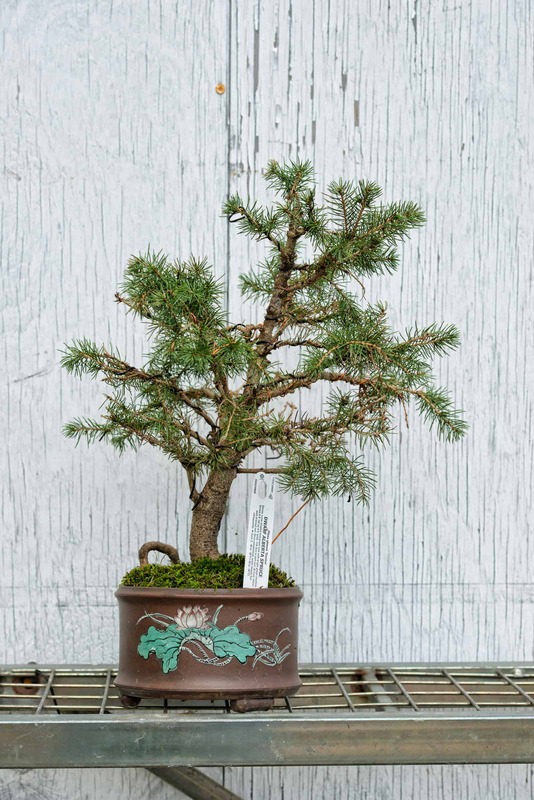 Be patient and wait until the spring to style your Yamadori. 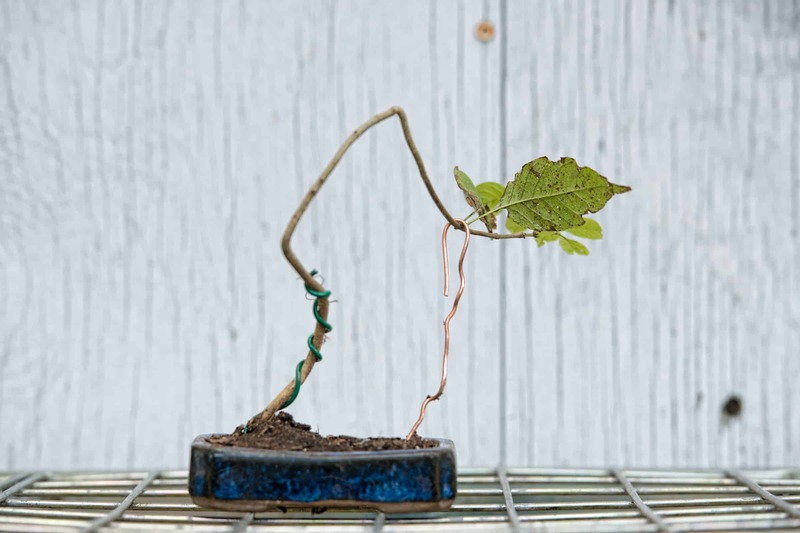 The process of caring for Yamadori is a rewarding yet time consuming endeavor. 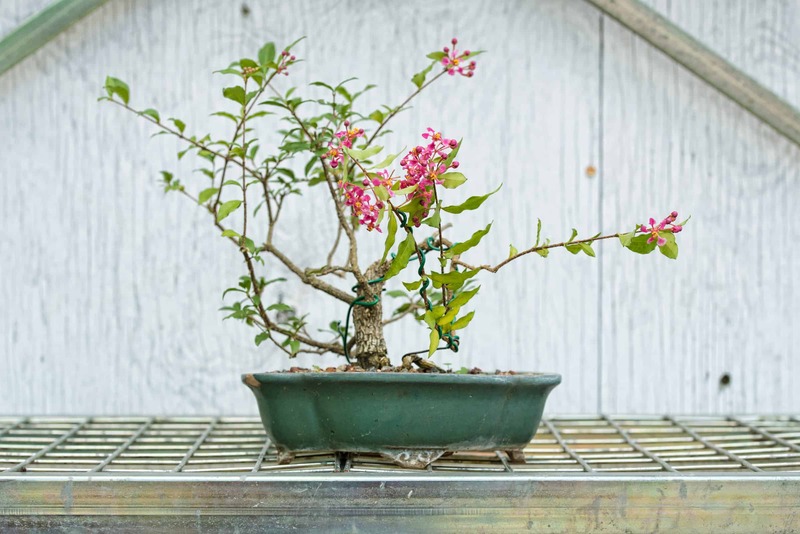 Watch for information on an upcoming workshop with Yamadori enthusiast Pete Bethune on creating your own bonsai foraged from garden clean outs. Wow, this is awesome information. I’m looking forward to Calgo Gardens hosting a workshop by Peter Bethune. Thank you Calgo Gardens for your wonderful eARTh emails!!!! !